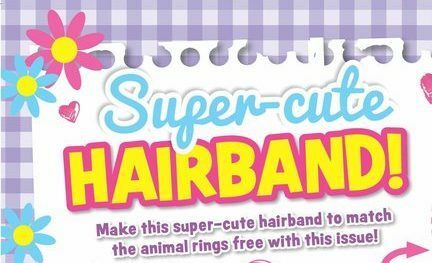 Want to have some bear-y cute fun? Download our NORM OF THE NORTH activity pages – they’re packed with fun puzzles and games to play with your friends! Download them here! 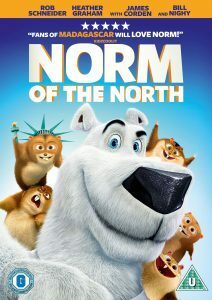 NORM OF THE NORTH is available on Digital Download now and DVD & Blu-ray from July 18. Previous story NORM OF THE NORTH COMP!